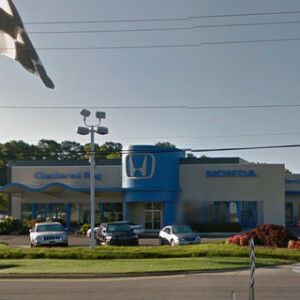 For Hampton Roads drivers looking for their next SUV, the Honda model lineup includes some of the safest options on the road. 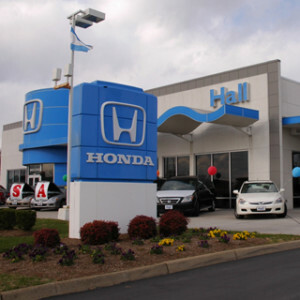 Earning top safety ratings from the Insurance Institute of Highway Safety (IIHS) and the National Highway Traffic Safety Administration (NHTSA), Honda SUVs not only pass crashworthy tests with flying colors, but also offer standard and available safety features including a rearview camera and the Honda Sensing suite of driver-assistive technology. Whether the crossover options, the midsize SUVs, or the Ridgeline pickup is right for you, the Honda SUVs offer available all-wheel drive and powerful performances at affordable price points. Advanced Compatibility Engineering Body Structure – Every Honda model is equipped with an innovative Advanced Compatibility Engineering Body Structure which absorbs crash energy and distributes it away from the occupants sitting inside the cabin. 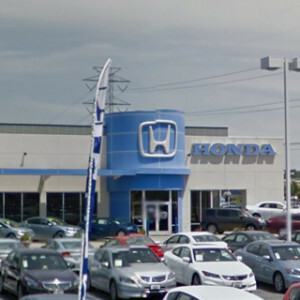 Rearview Camera – Every Honda model also includes a multi-angle rearview camera that allows drivers to check their surroundings before backing up. 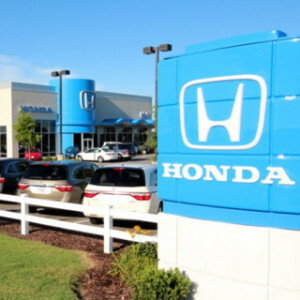 24-Hour Roadside Assistance – New Honda models come standard with 24-hour roadside assistance, emergency towing, and emergency lockout service for three years/36,000 miles. The Honda Sensing suite of driver-assistive technology helps drivers drive more safely on the road with systems that warn, prevent, and mitigate incidents. Collision Mitigation Braking System – This system automatically senses oncoming obstacles and can apply the brakes in order to prevent a collision. Adaptive Cruise Control – Drivers select the desired speed and distance interval from the car ahead of them, and this system naturally keeps your SUV moving and adapting to the flow of traffic. Road Departure Mitigation – If your SUV rolls over lane lines and road markings, this system can engage the brakes and steering to prevent you from going off the road. Forward Collision Warning – If your SUV is dangerously heading toward an obstacle, this system warns the driver to take swift action. Lane Keeping Assist System – This system can nudge the steering of your SUV if it begins to sway out of its lane on the highway. 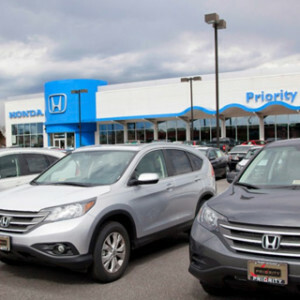 The Insurance Institute of Highway Safety (IIHS) names the Honda SUV lineup as some of the safest options on the road, earning the Top Safety Pick. The designation is earned by vehicles who pass crash tests, feature high-rated headlights, and offer front crash prevention. 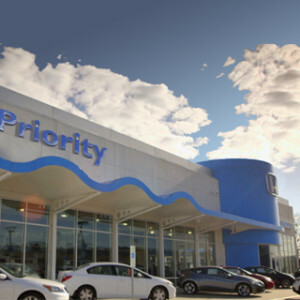 The National Highway Traffic Safety Administration (NHTSA) rates the Honda SUV lineup with top overall safety ratings of 5 Stars. 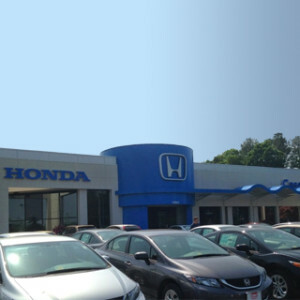 Find out more information on these safe Honda SUVs by contacting us or visiting your nearest Hampton Roads Honda Dealer. 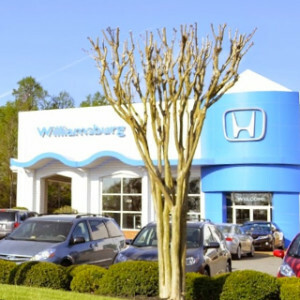 Explore current offers and experience the model that is right for you when you sit behind the wheel with a test drive today.